We spend a large portion of our lives at work; it’s a big part of our identity and it fundamentally influences our wellbeing. We spend a large portion of our lives at work; it’s a big part of our identity and it fundamentally influences our wellbeing. Job insecurity, workplace bullying or stress can derail lives and careers. What happens outside work also plays a part—relationship breakdown, money problems, and illness can all affect people’s performance. 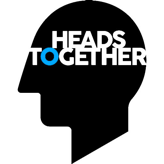 World Mental Health Day is an ideal time to share resources that can help us all balance the load and thrive better in and out of work. Wellbeing in the City aims to teach people to manage their emotional health and look out for the people around them. 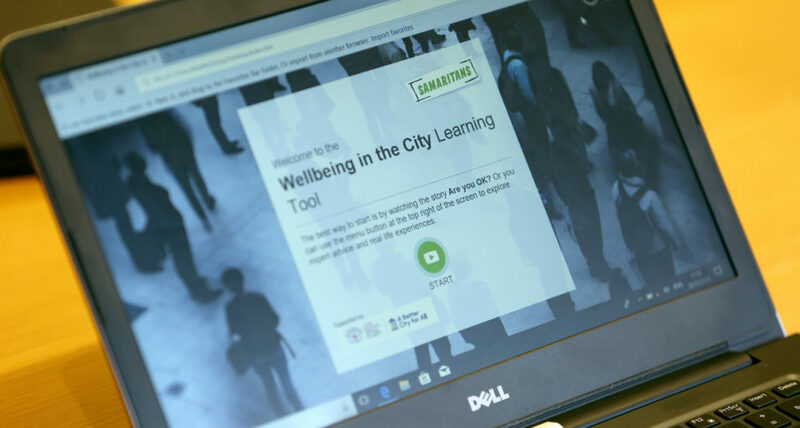 For flexibility, the two learning tools Samaritans has developed for Wellbeing in the City can be delivered online. They also encourage employees to volunteer, which is also a way of improving wellbeing. PwC partner Ben Higgin is supporting the initiative. He found himself struggling during an overseas posting. “Within a month or so, I realised I’d made a mistake and my long-distance relationship was not working either. I wasn’t settling into the work environment and I struggled with the Hong Kong version of expat life. “I was also finding it hard to make new friends. There’d be days, usually at the weekend, when I didn’t speak to a single person all day. The reality was that I was desperately lonely,” Ben said. He confided in his boss, and gradually was able to open up to people around him and find a support network. He also became a Samaritans volunteer when he relocated back to the UK, and that helped him at work because it gave him the skill of being able to really listen to others. It's not about being a manager, a leader or in a supervisor role—it's just about being a human being. After completing the Wellbeing in the City training, more than 90 per cent of participants said that they are more able to recognise emotional distress in others, understand the importance of looking after their own wellbeing, feel more confident about approaching someone who is struggling, and believe they can apply the skills they have learned in everyday life. “Superb training, emotionally engaging, informative and compelling. I will be recommending this to current and former colleagues,” said one training participant. “The training was fantastic and very real. I shared it with my team and the wider business as I believe the content could genuinely change (and possibly save) lives,” said another. Samaritans would like to see a network of wellbeing employers around the country spreading the word about the value of creating a supportive workplace. According to the Health and Safety Executive, in 2016/17, 12.5 million working days were lost due to work-related stress, depression or anxiety, so building a more supportive workplace makes sense. Samaritans would like to see a network of wellbeing employers around the country spreading the word about the value of creating a supportive workplace. 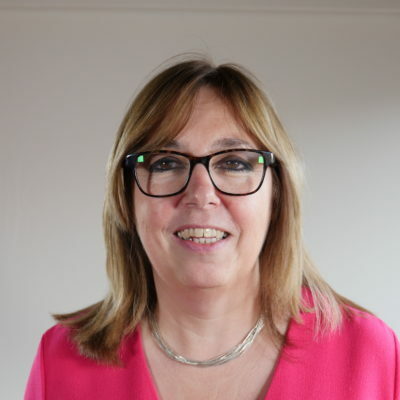 Some of the UK’s largest employers, such as PwC, KPMG, Bank of England, Scottish and Southern, Leeds Building Society and Civil Service have signed up to Wellbeing in the City. Wellbeing in the City is a free online wellbeing programme that gives employees the skills they need to manage their own emotional health, and to support those around them, well before those feelings reach crisis point.